Then ' add or remove programs . It is a way to completely remove all traces of the software and drivers. In the new window you will see a tab called ' Hardware ' and the Device Manager that is ) . You can open the window you need by double clicking on the device driver you need to uninstall . You will get a window ' property ' with the tab marked 'driver' . There is a button marked ' uninstall ' . 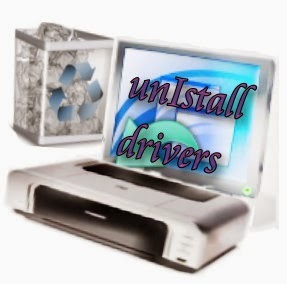 Just click to uninstall the drivers . Sometimes worth uninstalling the drivers if you are having problems . If you have removed the drivers are part of a ' plug and play ' protocol in Windows NT or XP , then all you need to do is to reboot or restart your PC and windows will look for the hardware and reinstall the driver automatically. If the driver you are using is Plug and Play it will say so in the window of the driver where you do uninstall . Plug and Play in Windows XP works for things like keyboard , mouse , monitor and a basic modem , graphics and sound cards . Often times you will want to use a driver written by the makers of hardware you have installed . In this case you have to find a more up to date version of the driver on the internet or have a copy on a disk before you uninstall.